@dfinityexplorer @btc @ethereum @dfinity @Cardano @zilliqa We are working on it! @Crypto___Oracle @zwitter96760529 @chainlink The most important thing here are the ideas conveyed. @Lambough862 @TheCryptoMonk Shorting and longing casinos have already or will kill it. @CantHardyWait @nntaleb @naval I am and investor and entrepreneur. Why does Charlie munger keep referring to bitcoin as turds? @koningkarell I guess Bitcoin mainnet is postponed then. 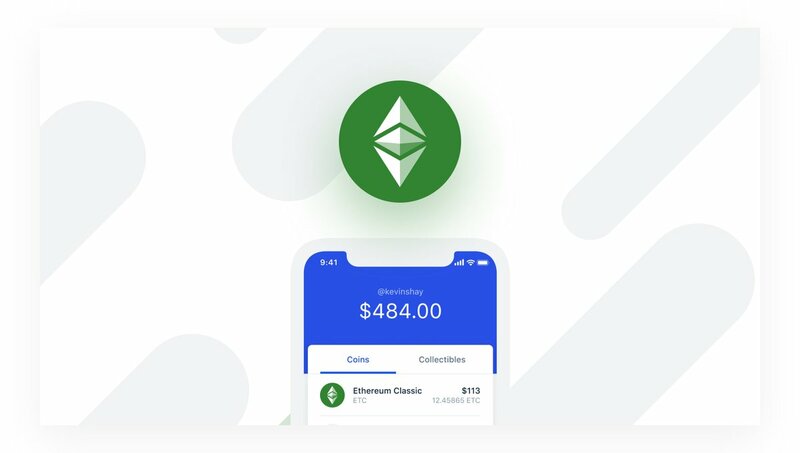 coinbase "CoinbaseWallet: Coinbase Wallet now supports Ethereum Classic (ETC)! https://t.co/RGeBGX967n https://t.co/5Bo2pn7q75"
@FuckTrump2X @CoinbaseWallet @coinbase I know who you are , just from the way you spelt “tryna” . So no .